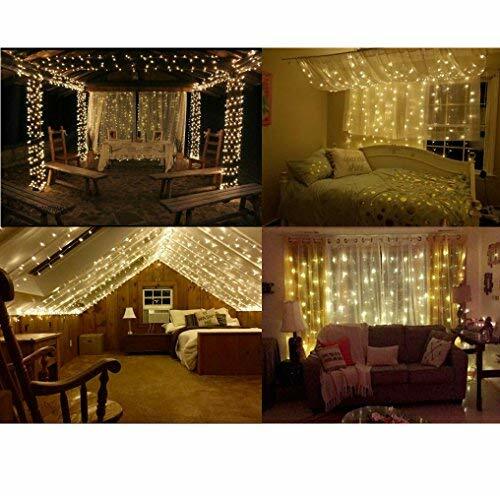 Lighten your home and events with our LED Curtain String Lights with Remote & Timer. 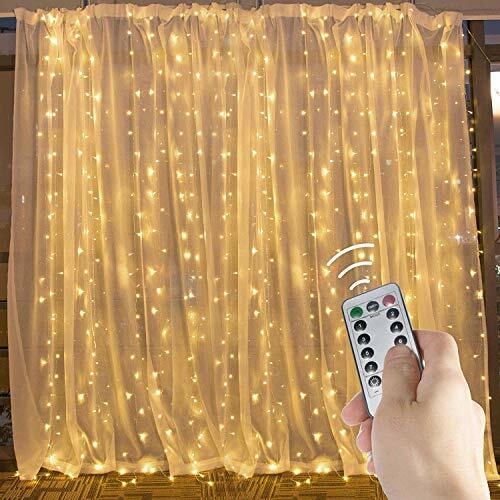 Unlike other products, our 600-LED Icicle Fairy Twinkle Lights comes with an original and handy remote control which can be used to control the lighting effects. 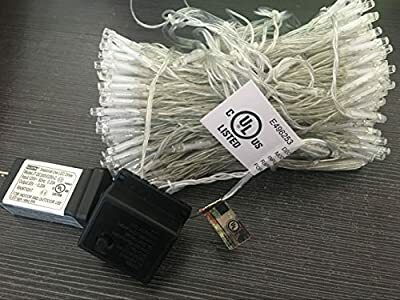 It has a memory feature which helps recover previous settings when it is rebooted. 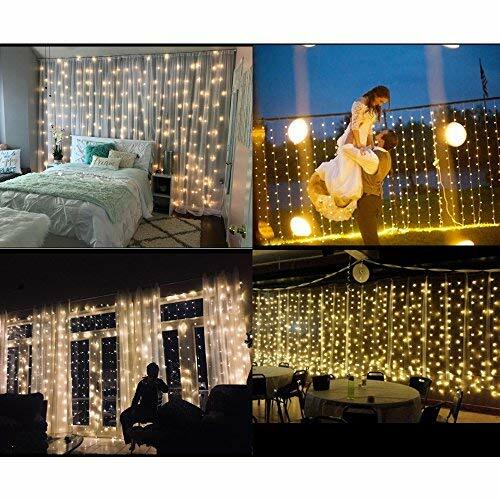 This product is a perfect fit for your bedroom, garden, wall decoration, festivals, restaurants, commercial buildings, shopping center, halls, windows, wedding party, backdrop, fashion shows, Christmas trees and many other occasion and events. 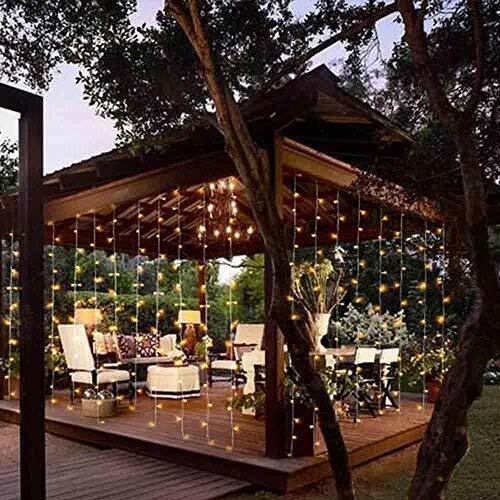 With its waterproof, weatherproof and windproof properties, we proud our product with a lifespan period of 50000 hours. 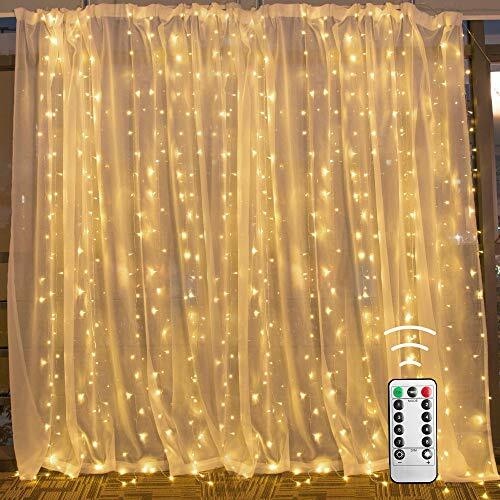 This LED Curtain String Lights is affordable, easy to use and extremely bright and provides a lovely and relaxing ambiance always.